When it comes to decorating your home, the appearance and functionality of your front door may be near the bottom of your list. However it’s easy to forget that this will be the first point of decoration a visitor will notice when arriving at your home. While your front door furniture may be a minor detail in terms of your entire house, it is actually incredibly easy to decorate and will make more of an impression than you think. So to ensure you always greet your guests in style, here’s some of our top front door knob ideas! For those who appreciate a touch of class, this popular and classic piece of front door furniture is designed by Samuel Heath and can be fixed to a front door with two bolts. It is also available with six different kinds of solid brass and plated finishes. 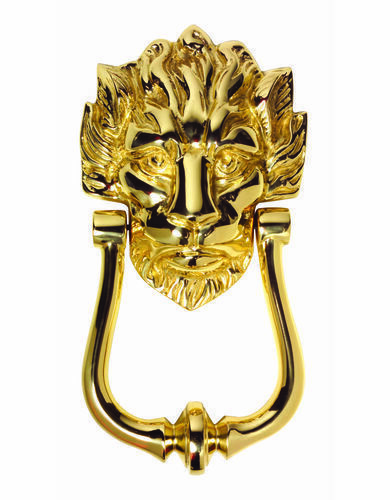 This lions head door knocker is perfect for those who are willing to try something a little different. Not only is it highly decorative, it is also a unique choice of front door furniture that instantly stands out. This centre door knob from Croft will complete your front door in style. 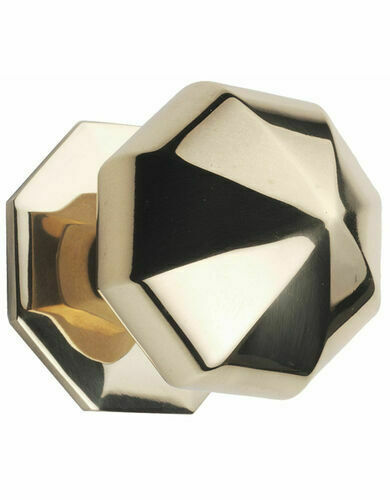 It features a pointed octagonal design and will make a striking fixture for any front door furniture motif. 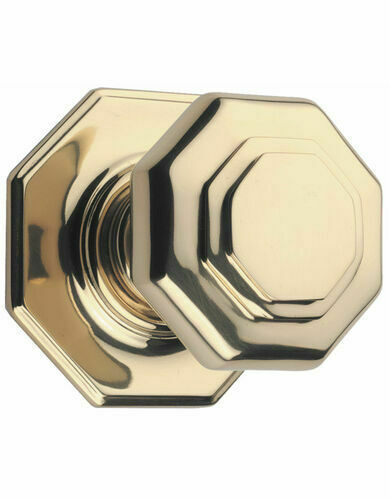 The Octagon Centre Knob comes in 11 different types of brass, bronze and plated finishes. Designed with a black iron finish, this octagon door knob will add a touch of character to your door that is perfect for a traditional style home. Produced by Kirkpatrick Ironmongery, the door knob can be fixed in place with a bolt on its reverse. 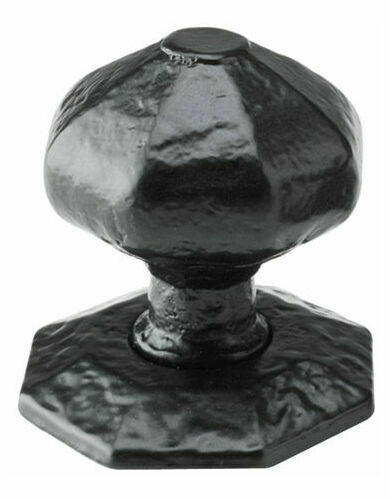 Attractive and versatile, this octagon shaped centre knob can be combined with a variety of letter plates and other suitable items such as door knockers to compliment any front door. 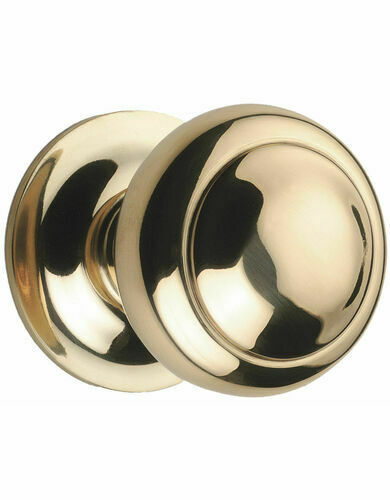 This door knob is available in 13 different brass, bronze and plated finishes. Produced by Croft, this Domed Centre Knob will complete an attractive appearance for your front door along with suitable letter plates and door knockers. 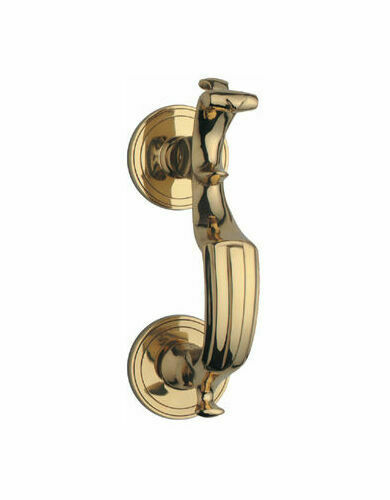 The door knob is also available with 9 different types of brass, bronze and plated finishes. For our full range of front door furniture, please click here.